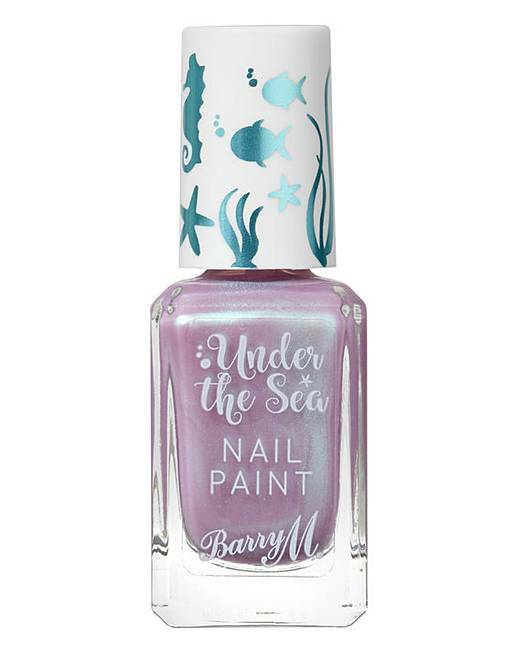 Barry M Under The Sea Nail Polish Bundle is rated 4.7 out of 5 by 3. 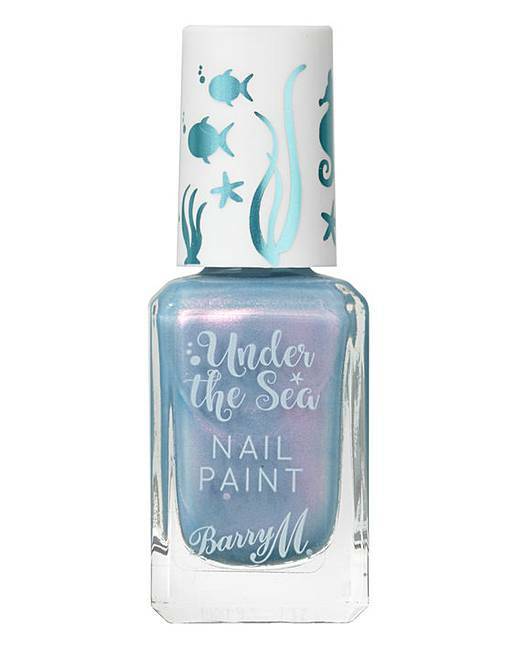 Barry M Under The Sea Nail Polish Bundle. 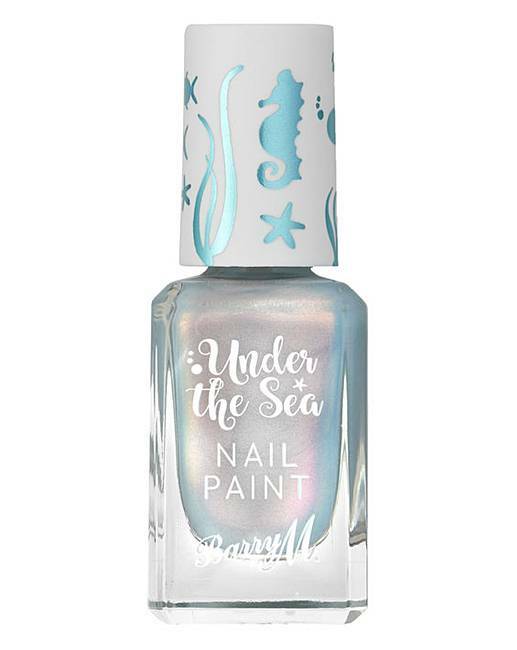 Calling all mermaids, new 4 Set Under the Sea Nail Paint bundle will have you glistening from every angle. 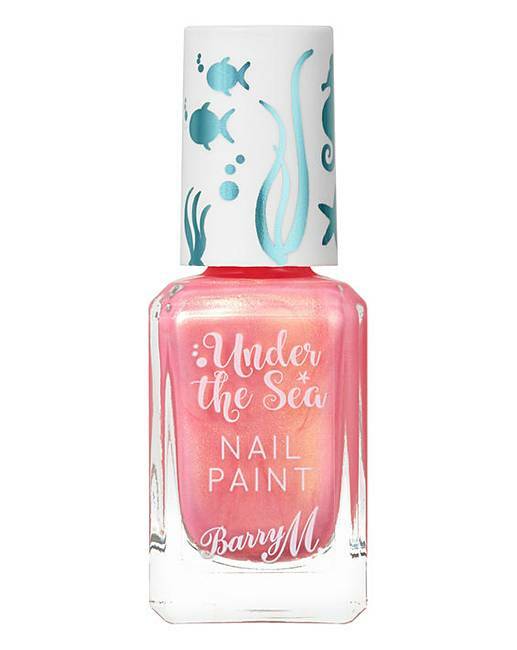 With its colour-shifting, two-toned formula, each shade has a unique combination of colour and shimmer to keep your nail game strong! 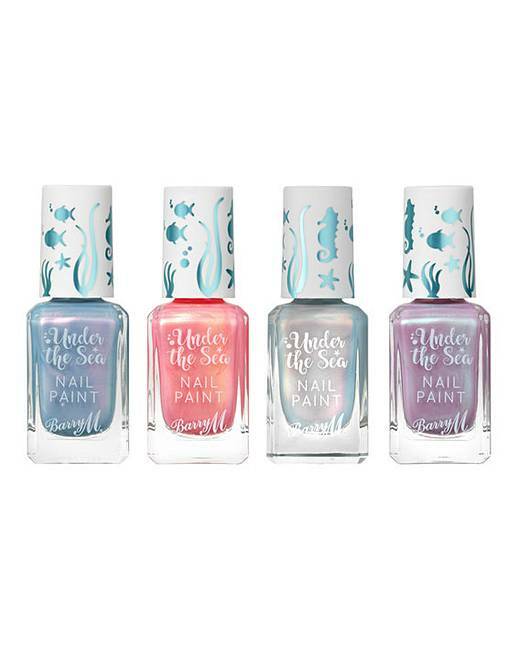 Shades: Pinktail, Jellyfish, Butterflyfish and Moonfish. Rated 4 out of 5 by Ju Ju 45 from Mermaid Have used this a few times. On its own and over the top of similar base colours. Rated 5 out of 5 by Mummykins from Great colours Bought these for my teenage daughter but ended up using them myself because they are so nice .